Weber gas barbecues are one simply one of the best gas grills available today, built using only the very best materials, and designed by those who use a barbecue, the result is a gas BBQ born from passion, the love of good food, family and friends and the need for alfresco dining. 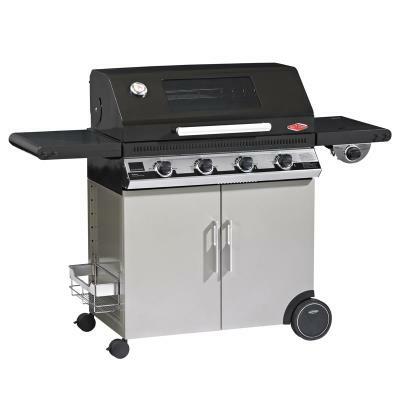 From the ground up the Weber gas barbecue has been constructed with a rigid cabinet, sturdy side shelves that will take the weight of any dish and even the BBQ itself, before you even get to the grill you can tell the Weber will last for years. Weber barbecues are constructed using only the very best raw materials, from the cast iron to the Stainless steel everything is built to perform and last for years, on top of the actual build quality every barbecue has been designed from the ground up, the burners have been made to perform at an optimum level for each model, this ensures the grill will cook evenly and give you the best heat output for the size of the cooking surface. The cooking surfaces are made from one of three materials, Cast Iron with a tough porcelain enamel coating for durability. 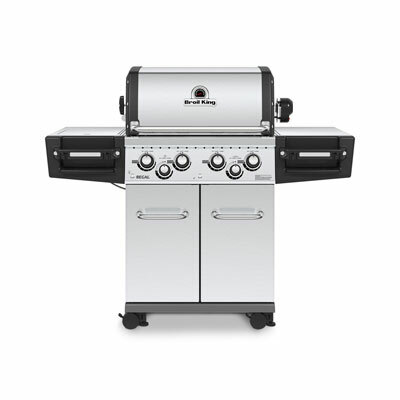 Stainless Steel 304 grade for outstanding life and easy maintenance. Coated steel on Spirit gas models and some charcoal. 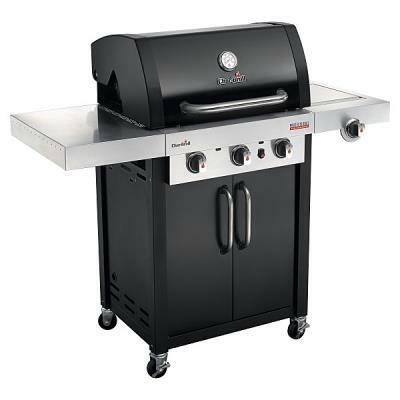 All surfaces are good for cooking and you can tell they are Weber just by the quality of the product and finish. The hood on a Weber gas BBQ is heavy and double lined so that it holds heat in and does not discolour on the outside, charcoal kettle's have a one piece rolled lid constructed of heavy gauge steel, all BBQ's have the toughest porcelain coating, so tough that you can rub a coin over it as hard as you can and it wont leave a single mark.